Today was a good day for two NBC series. 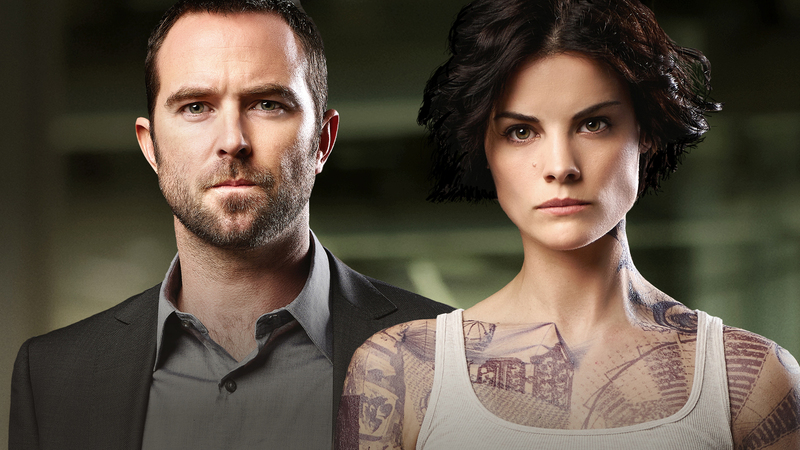 First, the number one new drama, Blindspot, received an early pickup for a second season. The series, starring Sullivan Stapleton and Jaimie Alexander is currently doing well behind The Voice, and one of the few NBC series to actually be performing well this season. Utility drama The Mysteries of Laura was given an additional three episodes for this season, bringing the show’s season two total to 16. The Debra Messing drama isn’t a ratings hit, but is a solid starter on Wednesday night’s for the network. The chances of a third season aren’t that high, but if the midseason lineup doesn’t fare too well, we could see the series back for another shot of life. NBC needs the new Jennifer Lopez drama Shades of Blue to do well in midseason, as its one of the network’s few potential breakouts for early next year.